When is raptor breeding season? In Southern Arizona, raptor breeding season is roughly February through July. ​Nesting raptors are protected by law. CASA recognizes that any climbing area may be considered off limits, subject to the conditions. Do your part to be on the right side of the law (and the birds)—and have fun and be safe out there. Can I climb near raptors? 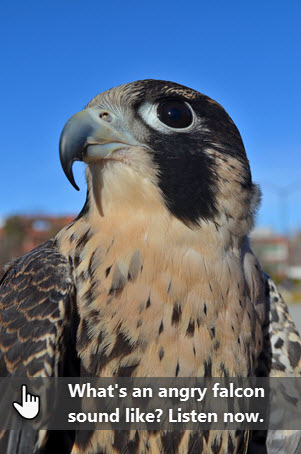 Breeding falcons will let you know when you're getting too close. ​Here are some signs that you should climb somewhere else. making a "kak kak kak" call. If you experience any of these signs, climb somewhere else to protect yourself and the birds. Tell other climbers about where you noticed breeding raptors. Help them not climb too close. If you choose, you can also red-tag the climbs. But try not to disturb the birds. The Forest Service has lifted nesting raptor closures in the Stronghold and is trusting climbers to NOT disturb the birds. 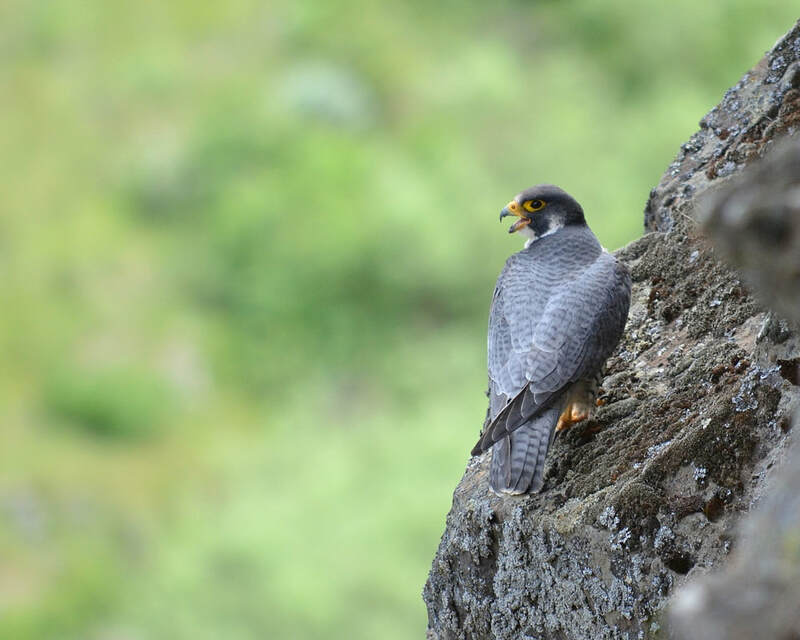 If climbers choose to disturb nesting raptors, the closures will be reinstated (and likely expanded). Let’s work together to make sure this doesn’t happen! I want to do more. How can I help? More sites TBA. Click "Contact CASA" above to report a new site. Entrance Dome, SE Face, left side.